This entry was posted in Soap Design Techniques, Soapmaking and tagged Autumn color challenge soap, Color challenge soap, Ecoviolet soap, Great Cakes Soapworks Soap Challenge, handcrafted soap, handmade soap, natural colorants, soap, Soap challenge, soapmaking by ecovioletsoap. Bookmark the permalink. Beeautiful! Can’t wait to see the soaps cut! 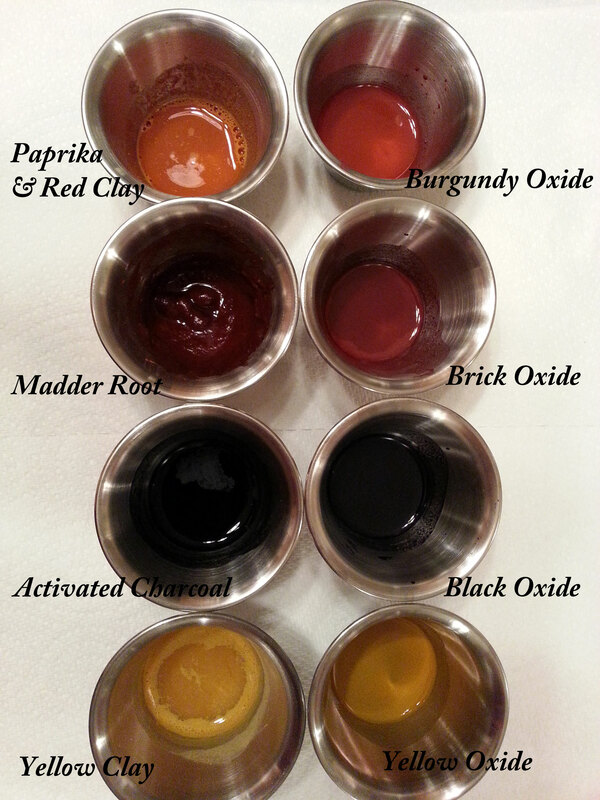 What a cool side by side comparison of natural colorants and oxide pigments. 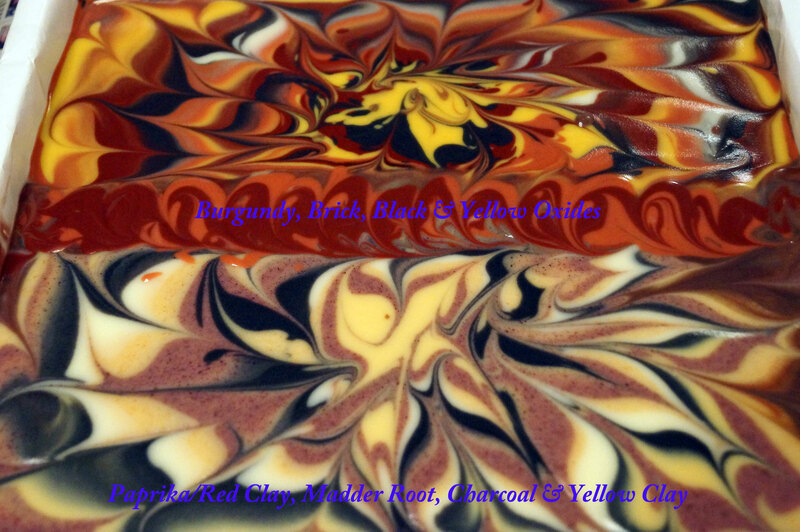 Can’t wait to see the cut soaps ! Thanks Silvia! It was cool to do and interesting to see how the results came out. Now I want to see if some of the colors fade over time. Congratulations, J! Your soaps turned out great! 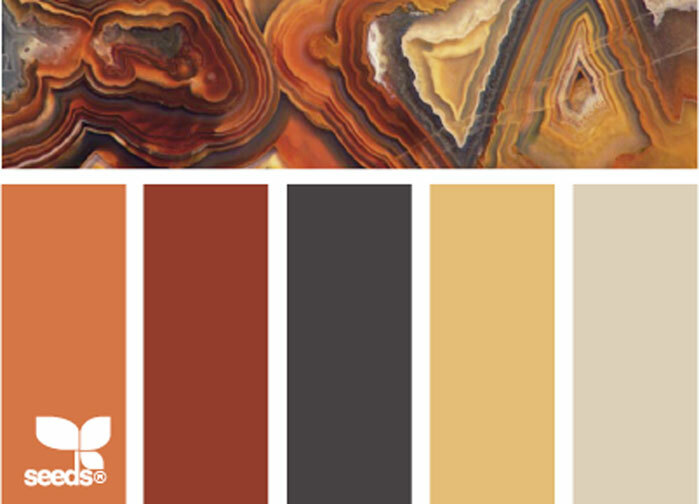 Your colors are as the ones of the color scheme and I love how you did this comparisson. It is amazing how the soap changed after gel phase. The natural colorants part looks so much better than the pigment-colored one after gel. Very cool and very helpful. You have my vote in both categories! Thanks Maya, your comments are so sweet. 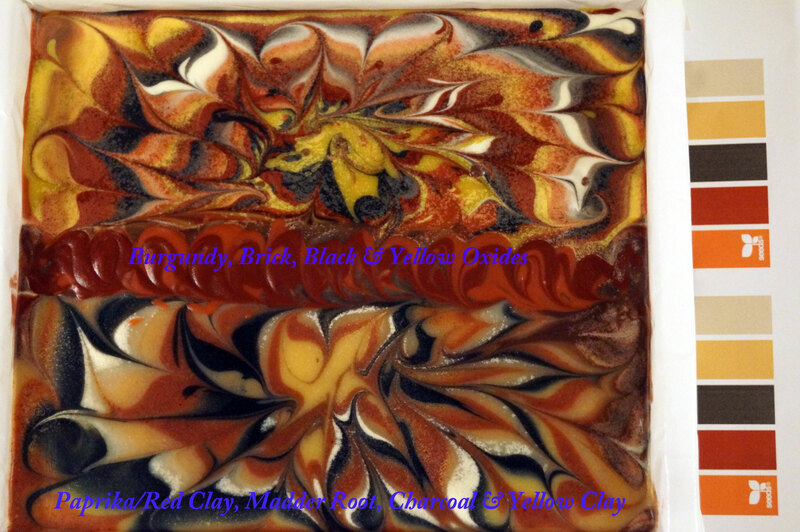 I am in awe of your soap designs and strive to achieve that level of perfection. You always have my vote! This is a very beneficial and eye-opening experiment! I love the side-by-side comparison! Just goes to show that the natural colors can hold their own in these colors…now if we could just find a true blue and green that could withstand oxidation over time… 🙂 Beautiful soaps, Janet!! Thanks Amy – You really challenged us this time! I agree- it would be awesome to find blues and greens that don’t fade with time. Gorgeous! Was this a column swirl, or did you just pour them in the middle? Thanks Claudia! This is like a column swirl but didn’t bother with the columns (one less thing to clean up!) 🙂 I saw your soaps for the challenge and they are awesome! Love the design. I had trouble commenting on your blog so hopefully you will see this here. Wow – love seeing these side by side – great idea! Both soaps look amazing!!! Thanks Zahida! I love your soaps – they are so stunning! What a brilliant idea! The natural colours held up really well. Gel really made them pop. Thanks Sirron! I am amazed by how different the colors look after gel. What a great experiment! And the soap looks wonderful! What a wonderful idea. I love these Autumn colors! Hope you are enjoying the Autumn season! Thanks Yvonne. Your natural soaps are so lovely. I like the simple yet elegant designs.